A step-by-step guide for producing authentic content that results in maximized ROI. 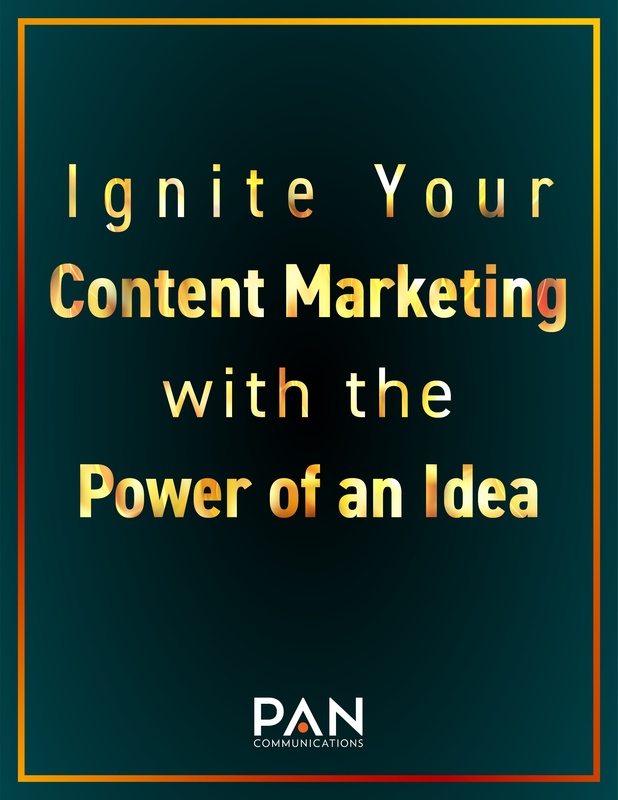 Download 'Ignite Your Content Marketing with the Power of an Idea' here! CMOs have a lot of ground to cover in order to close this gap. It's time to come up with a strategy so that you can move ideas through your content marketing strategy. Challenge your team to make each targeted audience a believer that the product or service they are purchasing will create a better world for them NOW. Ideas can make this a reality – whether emotional or physical – and move markets. Download the 'Ignite Your Inbound Marketing with the Power of an Idea' eBook to learn more!